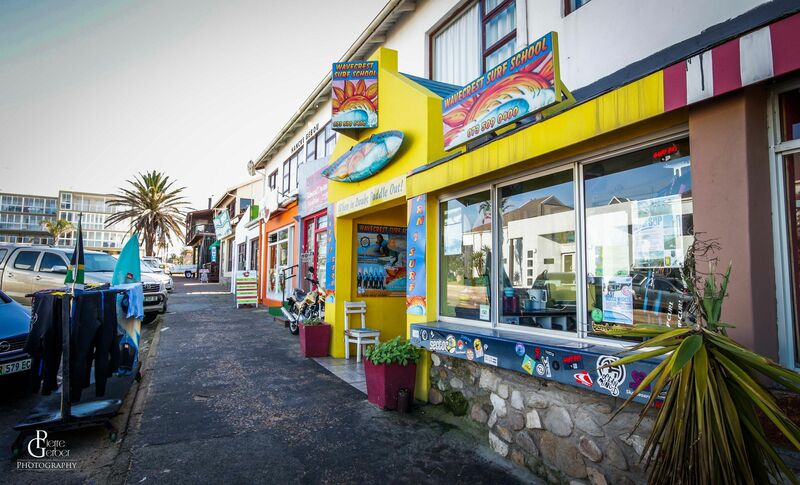 Jeffrey's Bay, or J-Bay as it is often referred to by the locals, is a small town and most things are within walking distance from Diaz 15.Spend time exploring the quaint town with its interesting variety of restaurants, coffee bars and shops, which reflect the diversity of local talent and a thriving local craft industry. 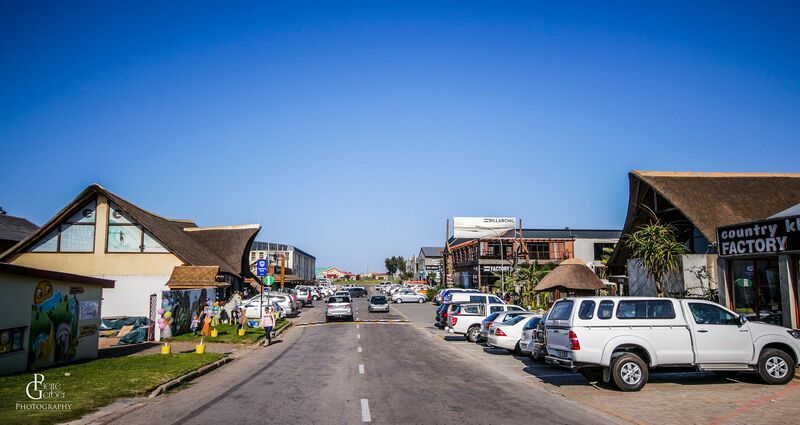 Jeffrey's Bay has grown from a sleepy fishing town to one of the most popular holiday towns on the South African east coast. It is one of the five most famous surfing destinations in the world and hosts the annual World Surf League surfing event at Super Tubes in July. The famous Jeffrey's Bay Surf Break is a very long, fast, tubing right hand point break, which, in season, is regarded as one of the best in terms of consistency and quality. It has been divided up into sections known as Kitchen Windows, Magna Tubes, Boneyards, Supertubes, Impossibles, Tubes, The Point, and Albatross.The best part of the wave is Supertubes, which breaks for 300m or more. The most consistent waves occur from May to September. Jeffrey's Bay main beach; Dolphin Beach; has achieved Blue Flag status, the prestigious, voluntary eco-label for beaches that is recognized as a trusted symbol of quality and assures visitors that it is clean, environmentally sound and adheres to international safety and other tourist standards. Dolphin Beach has lifeguards on duty all year, ablutions, showers and a ramp for disabled access. In summer water temperatures are around 22 degrees C. Dolphin Beach Entertainment offers spiral water slides, mini golf and quad bikes. There are a number of professional surf schools and dune boarding, kite ,windsurfing and horse riding are popular activities all year round. 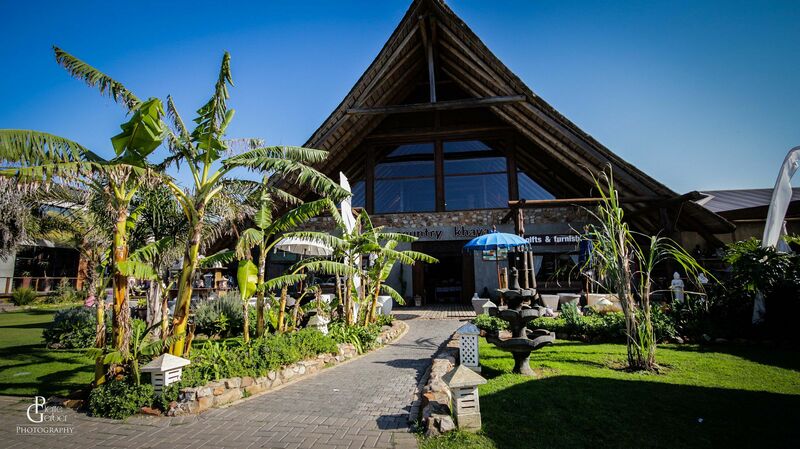 Two museums, the Shell Museum and the Surf Museum are a fun, educational way to spend a morning or afternoon. The two most common whales to cavort off of the Jeffrey’s Bay coastline are the Humpback and Southern Right species. However, Orcas and Bryde’s Whales also make their rare appearance. The Southern Right will migrate to the Western Cape coast to give birth. These waters are warmer than at the South Pole and are relatively sheltered as they are arranged in bays, rather than being exposed in the vast expanse of the ocean. The mother and her calf will stay in these areas for a few months after the birth, allowing time for the baby to build up strength and blubber resources. The best time to spot these whales are between July and September. Dolphins are sighted all year. Avid swimmers and surfers in Jeffrey’s Bay will attest to the fact that dolphins are a common sighting in these waters. Locals barely bat an eyelid to the presence of dozens of these playful mammals, leaping out of the waves and cutting through the surface of the warm Indian Ocean. In fact, some pods are made up of hundreds and even thousands of animals, providing a truly marvelous spectacle. The Bottle-nosed dolphin is the most common species in the J-Bay and Eastern Cape waters. They are identified by their narrow beak and abruptly sloping forehead. They measure an average of just less than 2.5 meters. This is a matriarchal society that hunts together, feeding on squid and fish.